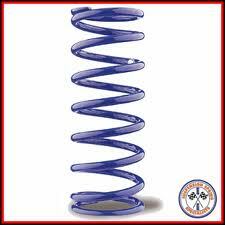 Blue coil springs are the industry standard. made in the USA and tested on race trucks all over the world. These springs are available in many rates and sizes.